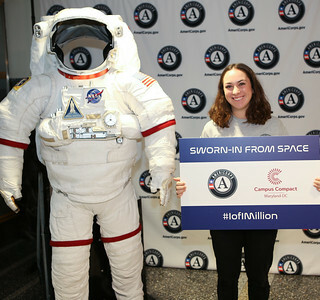 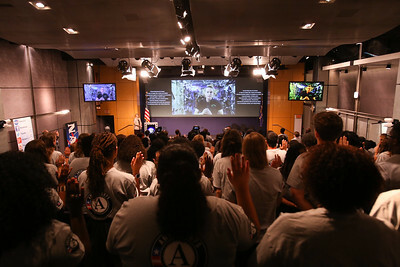 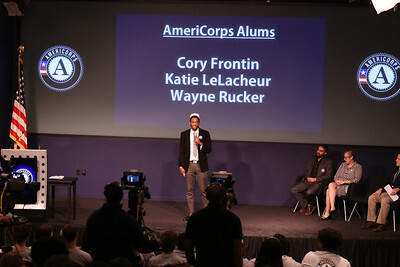 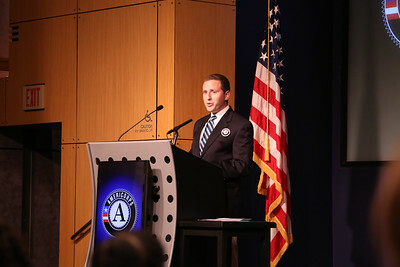 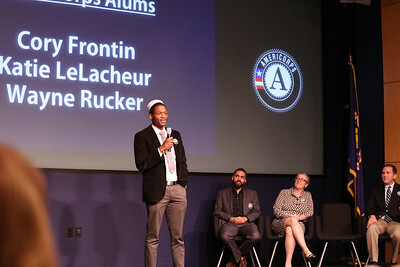 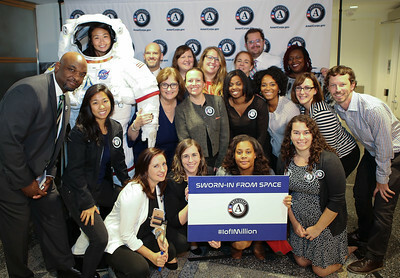 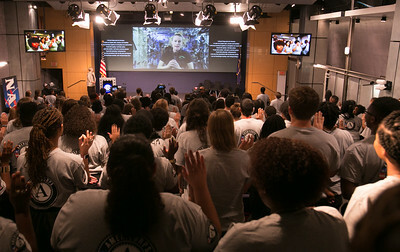 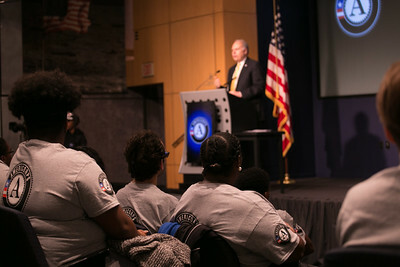 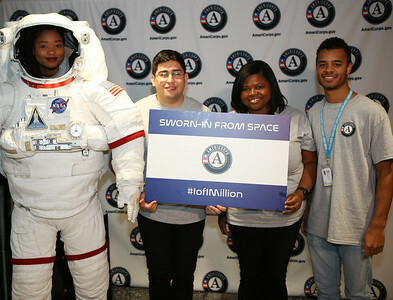 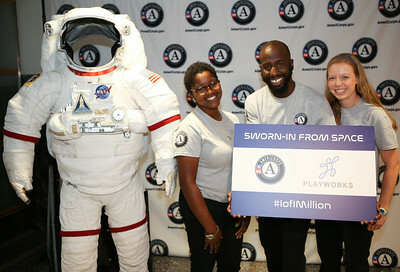 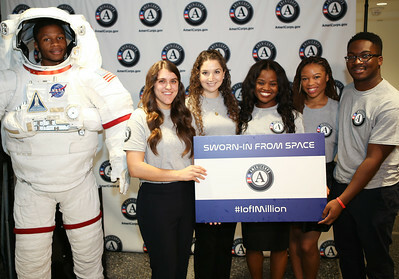 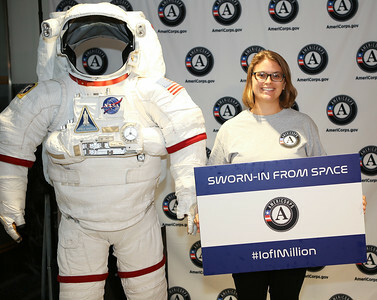 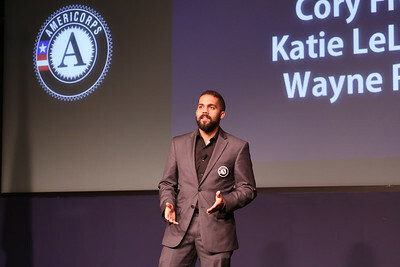 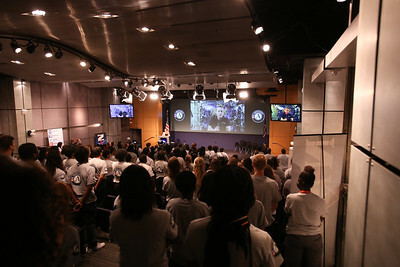 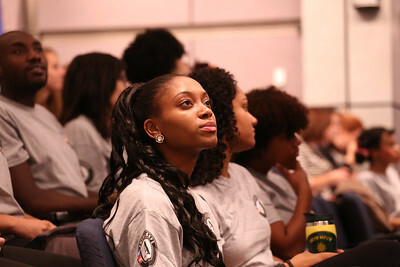 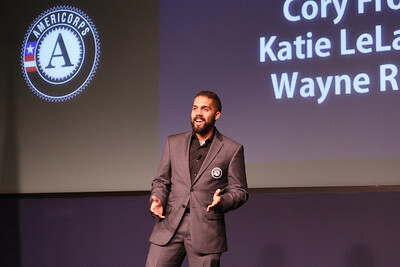 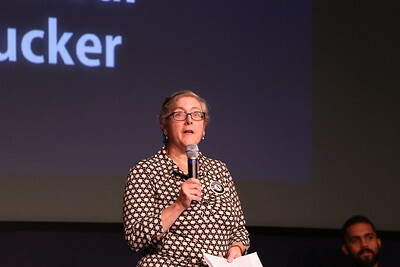 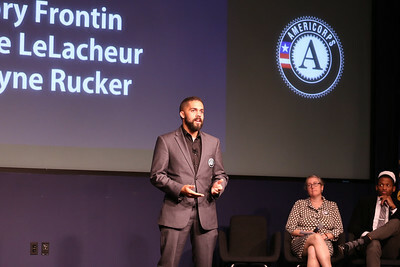 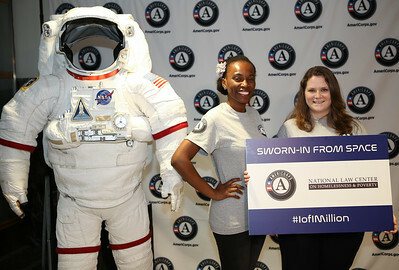 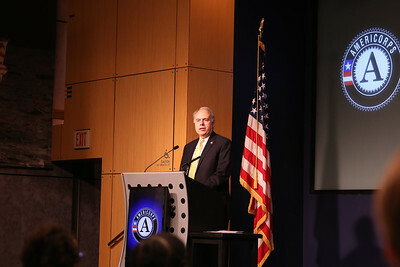 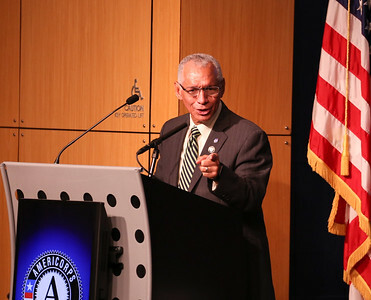 AmeriCorps celebrates 1 Million members at NASA HQ in Washington, D.C. on October 7, 2016. 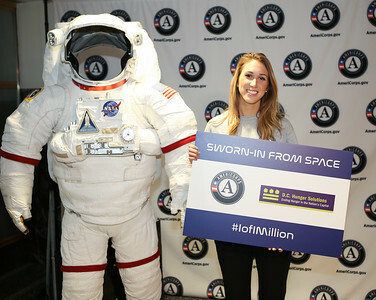 #1of1Million. 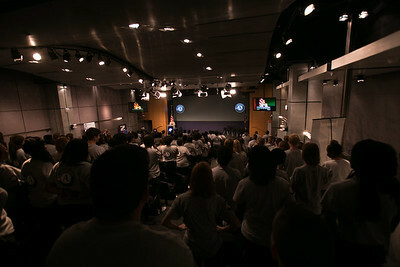 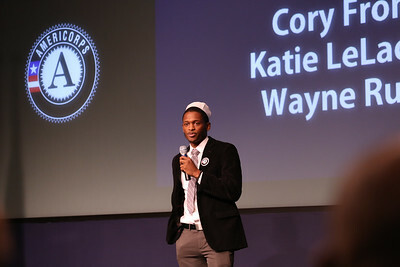 Corporation for National and Community Service Photo.